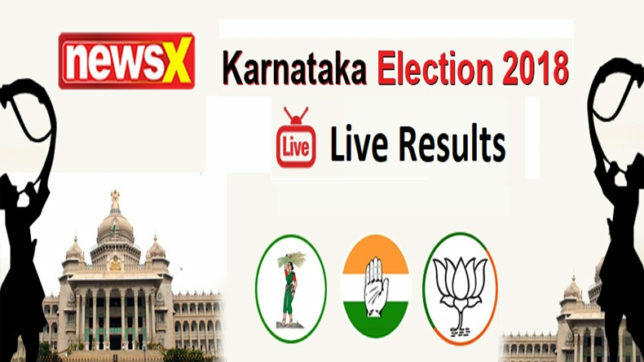 Live election result of Chikmagalur constituency (Vidhana Soudha seat) in the Karnataka state Assembly elections 2018. BJP won this seat in the 2013 Karnataka Assembly Elections with a margin of 10,988 votes (7.9%) securing 42.2% of the total votes polled. In 2013 the seat witnessed a voter turnout of 72.79%. Check who won and who lost and who will be the new Chikmagalur MLA. Chikmagalur constituency is one of the most significant constituencies in Karnataka as it was the Lok Sabha seat that elected Indira Gandhi in a bypoll held in 1978. Chikmagalur constituency is one of the most significant constituencies in Karnataka as it was the Lok Sabha seat that elected Indira Gandhi in a bypoll held in 1978. Despite that hoary Congress connection, the BJP’s Ramjanmabhoomi campaign booted the party out of power from there and since 2004, CT Ravi leads the mantle for the BJP in Chikmagalur. During the 2013 Karnataka Assembly elections, Ravi retained power by defeating Congress’ KS Shanthe Gowda by 11,000 votes. Apart from CT Ravi, BL Shankar contested elections in 2018 from Chikmagalur constituency for the third time and Harisha BH of Janata Dal Secular was another senior leader in fray.